How soon to a new Pearl Jam album? This means, no new album ’til 2019 … even though you’ve already heard a new song called “Can’t Deny Me” back in March 2018 (that’s their lead off single for album #11). 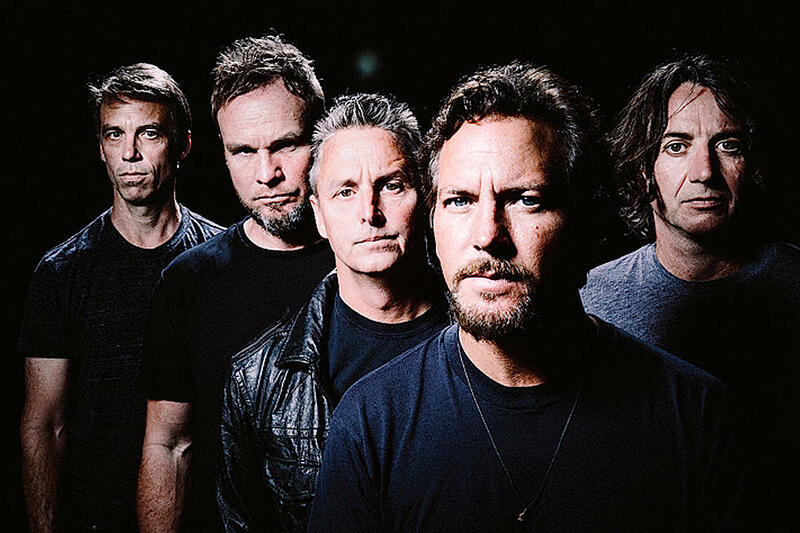 Pearl Jam’s new album will be their first since 2013’s “Lightening Bolt”.